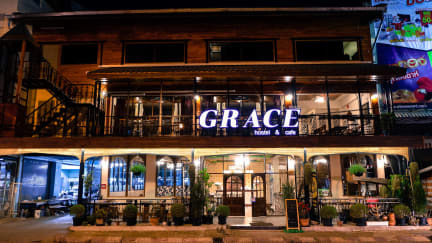 Grace hostel & cafe is a budget hostel with great service located near central of Chiang Rai. About 10 minutes ride / 20 minutes walk from bus station. From our hostel you can visit Denha market, Oub Kham Museum to see & feel local's life, taste & art. 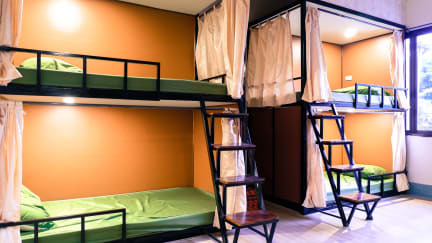 We offer all types of accommodation from budget dorms to private rooms. All are equipped with air-condition, private light & universal 220V power socket and clean bathroom. Start the day with well prepared breakfast (fried egg, sausage, toast).